One of hip hop’s true mavericks, ASAP Rocky is renowned for his experimental approach to music, his flair for fashion, his penchant for psychedelic drugs and his prolific love life (his current squeeze is the model and reality-TV star Kendall Jenner; he was previously engaged to the model Chanel Iman and has dated the rapper Iggy Azalea). 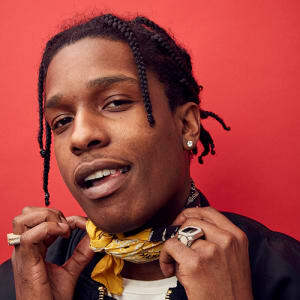 The most successful member of Harlem’s A$AP Mob collective of MCs, producers, video directors and designers, Rocky burst onto the scene in 2011, earning an eye-catching $3 million dollar deal with Sony/RCA. He fast became the toast of East Coast hip hop and has never looked back. A former street hustler whose father was jailed for drug dealing and whose older brother was murdered, Rocky has increasingly revealed an artistic, eccentric, dandified side of his character as he has gravitated away from Harlem towards downtown Manhattan’s creative milieu. Now a front-row fixture in the fashion world, he has collaborated with the designers Raf Simons and Jonathan Anderson, and in 2016 became the face of Dior Homme — the first person of color to represent the luxury menswear brand. A$AP Rocky from the film &apos;Monster&apos; poses for a portrait in the YouTube x Getty Images Portrait Studio at 2018 Sundance Film Festival on January 22, 2018 in Park City, Utah. What Does ASAP Rocky Mean? The A$AP moniker stands for different things: Always Strive And Prosper; Assassinating Snitches and Police; and even Acronym Symbolizing Any Purpose. How Much Is ASAP Rocky&apos;s Net Worth? As of 2017, ASAP Rocky&apos;s net worth is estimated at $6 million. At the age of 19 in 2007, Rocky hooked up with the A$AP Mob, a sprawling collective of rappers, producers and video directors co-founded by the impresario A$AP Yams, Harlem’s answer to Malcolm McLaren. That’s when Rakim Mayers acquired the name A$AP Rocky. Rocky worked with three of A$AP Mob’s producers in particular to develop the spacey soundscapes underpinning his raps: Clams Casino, A$AP Ty Beats and SpaceGhostPurpp. He self-released two singles, "Peso" (on which he dropped the names of fashion designers like Rick Owens and Raf Simons, a future collaborator) and "Purple Swag," in 2011, sparking a major-label bidding war that began even before he had released his first mixtape, Live.Love.A$AP. That same year, he signed to the Sony/RCA subdivision of Polo Grounds Music for $3 million. 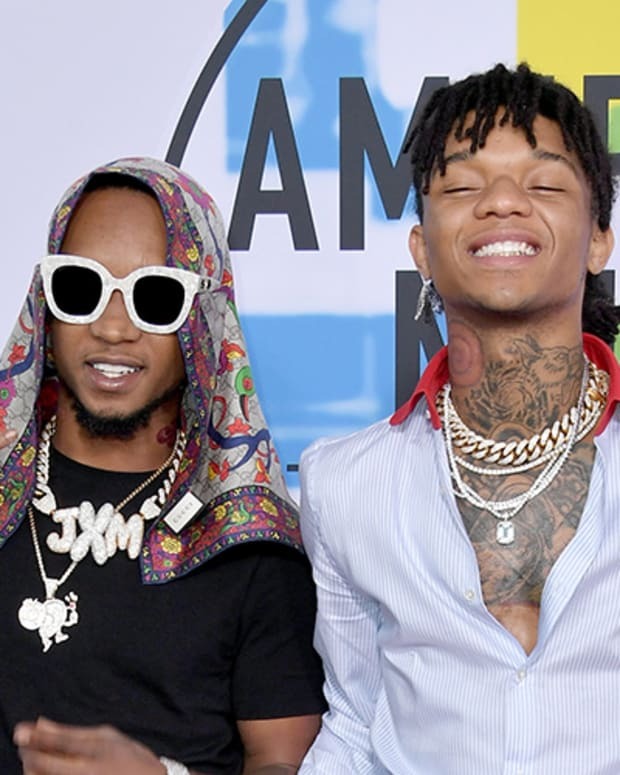 It was a combined deal incorporating his solo projects and those of his collective, on their record label A$AP Worldwide. The split was reportedly $1.7 million for Rocky, $1.3 million for A$AP Worldwide. Rocky’s debut solo album, Long.Live.A$AP, came out on January 13, 2013. Its many guests included Kendrick Lamar, Florence Welch, 2 Chainz, Joey Bada$$, Santigold and A$AP Ferg. 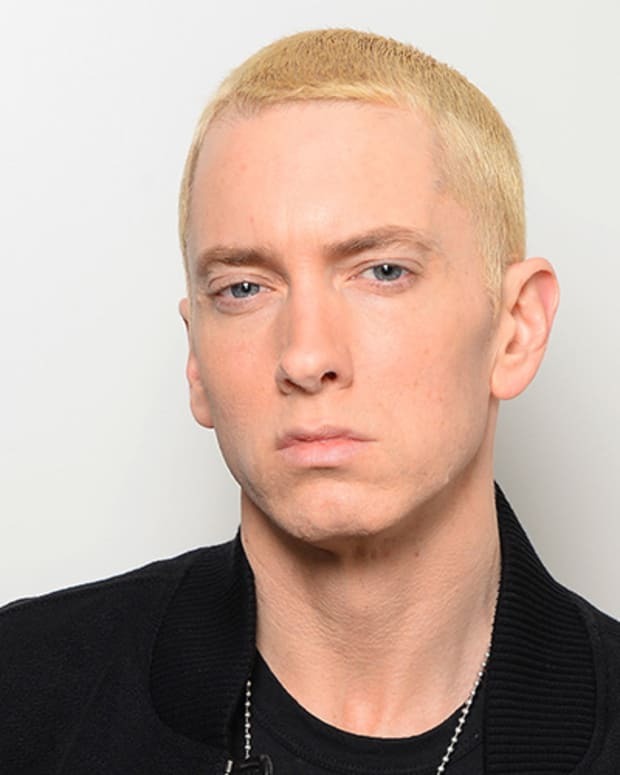 The album topped the Billboard 200 chart, and generated four singles: "Goldie," "Wild for the Night," "Fashion Killa" and "F****n’ Problems" — that last track being the album’s biggest hit, featuring guest appearances from Drake, 2 Chainz and Kendrick Lamar. It reached No. 8 on the Billboard Hot 100 Chart, selling 3 million copies in the U.S. alone. Rocky’s second album saw a change of direction. At.Long.Last.A$AP was released on May 26, 2015. Co-produced by the eclectic Grammy-winning super-producer Danger Mouse, who has worked with everyone from Norah Jones to the Black Keys, it featured guest appearances from Kanye West, Future, MIA, Mark Ronson and — unexpectedly, triumphantly — the veteran rocker Rod Stewart on the single "Everyday." The album also featured a singer, Joe Fox, who was homeless when he approached Rocky on the streets of London and tried to sell him a CD. Instead, Rocky asked Fox to sing for him and was so impressed he immediately invited him into a studio to record (Fox ended up featuring on five songs). But as with his debut album, Rocky’s year was scarred by loss. His creative partner, friend and mentor, A$AP Yams (Steven Rodriguez) died at age 26 from an overdose in January 2015. Yams had described Rocky as the Luke Skywalker to his Yoda. His passing made Rocky take stock of his life and career, according to an interview he gave to the UK’s Guardian newspaper in July 2015. “It was always good to have that second opinion,” Rocky said. “To have my best friend there agreeing with me, let me know I wasn’t crazy.” Two months after Yams died, Rocky acknowledged to the New York Times that his friend had “always had a struggle with drugs,” but also that his death may have been caused by sleep apnea: “There would be times that I would catch Yams choking on his own tongue,” he said. ASAP Rocky&apos;s third studio album, Testing, has yet to be released. When Was ASAP Rocky Born? ASAP Rocky&apos;s birthday is October 3, 1988. Born in Harlem to Barbadian parents, Rakim Mayers was named after his mom’s hip-hop hero, from Eric B & Rakim. One of his two sisters is named Erika B. He started rapping at eight years old, but only became serious about his craft a decade later. 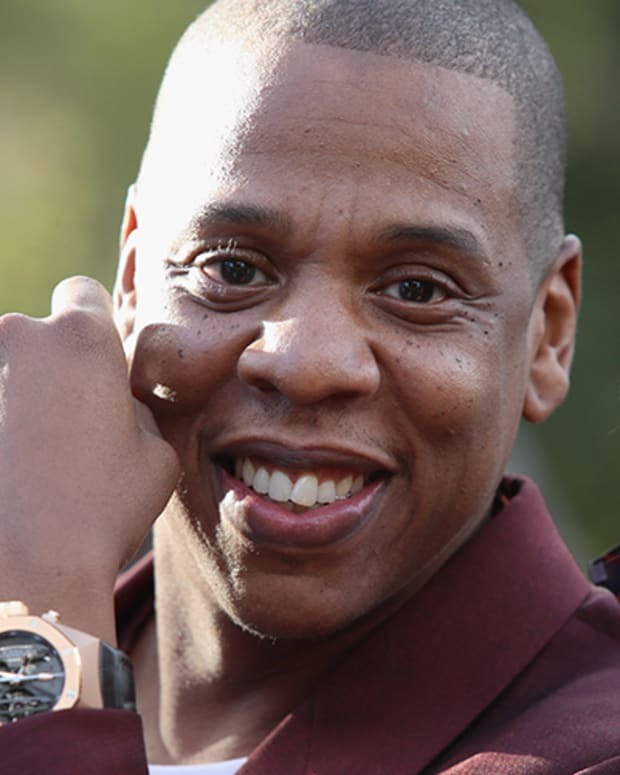 Although a native New Yorker, Rocky was a fan of Southern hip hop when he was growing up, which explains the pronounced drawl in his rapping style. When Rocky was 12, his father was jailed for drug dealing. A year later, his 20-year-old brother, Ricky, was shot dead by a rival dealer. Rocky was 13 at the time, and on his way to school when his mum rushed over to tell him the tragic news. 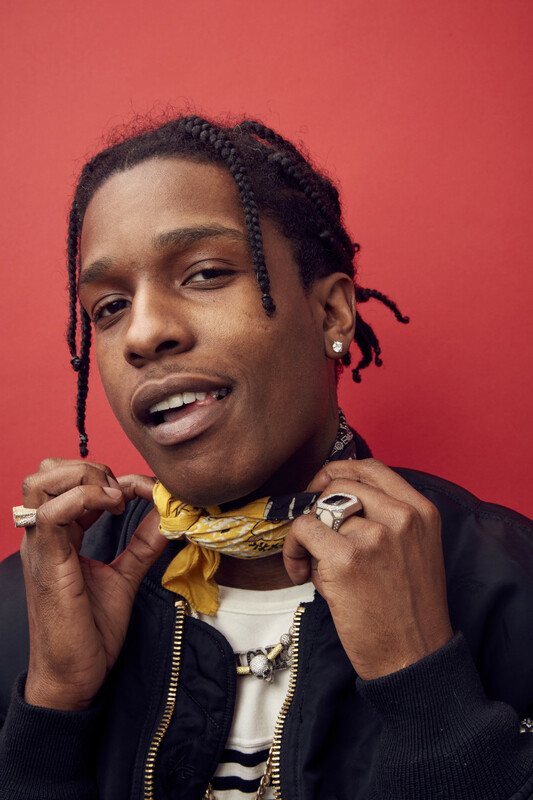 Rocky’s passion for fashion was there for all to hear on At.Long.Last.A$AP, over the course of which he name-checked more than 20 brand names, including Hermès, Prada and Saint Laurent. This is something he has done from the get-go, and it has paid dividends. Having dropped the names of designers Rick Owens and Raf Simons into the lyrics of his breakthrough single, "Peso," back in 2011, he went on to become friends with both. The following year A$AP Mob teamed up with the West Coast label Black Scale on a capsule collection of T-shirts and sweaters; while Rocky partnered with the designer Jeremy Scott on an all-black pair of Adidas Wings trainers. In 2016 he was announced as the face of Dior Homme; in 2017 he collaborated with Guess Jeans. By 2017 he was a front-row regular at fashion shows by Calvin Klein (New York), Gucci (London, Milan), Saint Laurent, and Dior (Paris). His year-long relationship with Kendall Jenner was made public on the night of fashion’s biggest fixture, the Met Gala, on May 1. The couple were pictured together on the social-media feeds of Jenner’s sister Kylie, and half-sister Kim Kardashian, flouting the event’s selfie ban. However much he protests to the contrary in interviews, the line between ASAP Rocky the artist and ASAP Rocky the celebrity is blurring fast. 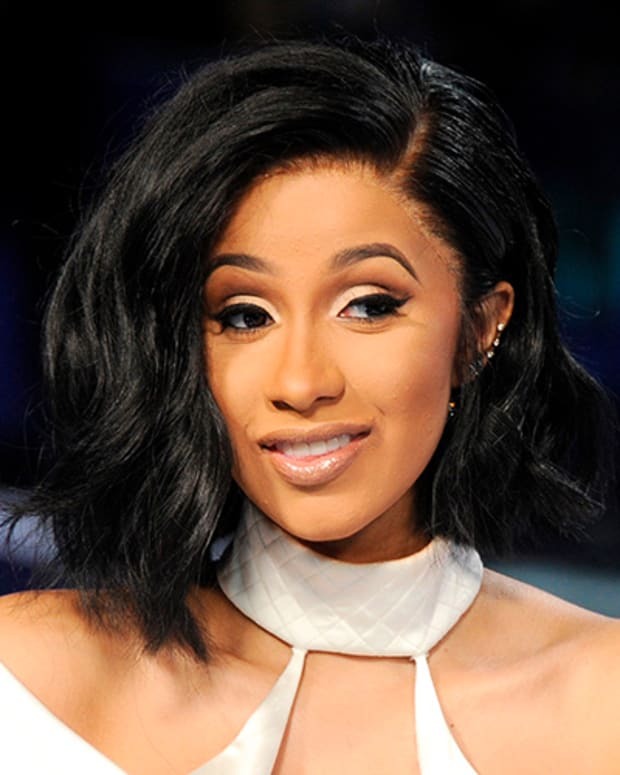 Cardi B is a Grammy-nominated American rapper, social media personality and former reality star whose commercial debut single "Bodak Yellow" surged to the top of the music charts in 2017. 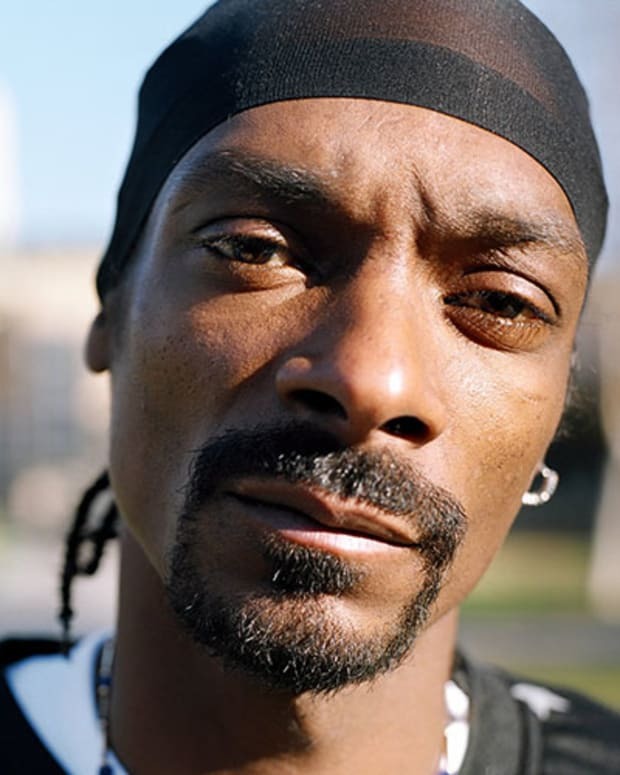 In a nod to his hit "Gin and Juice," Snoop Dogg set the Guinness World Record for the largest-ever gin and juice at the BottleRock Napa Valley Music Festival on Saturday. The cocktail was five-feet tall and contained 180 bottles of Hendrick's Gin. 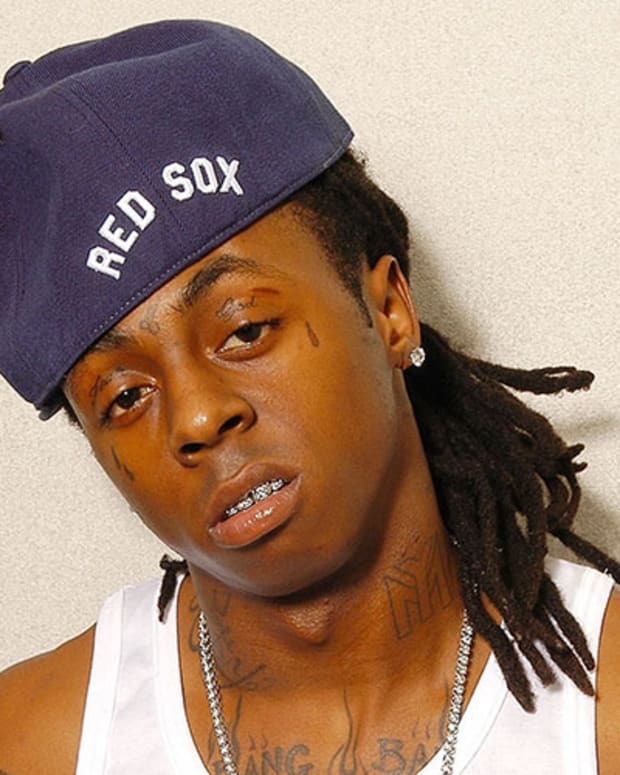 Lil Wayne is a Grammy Award-winning rapper known for his hit albums, mixtapes and singles, including "A Milli" and "Lollipop." 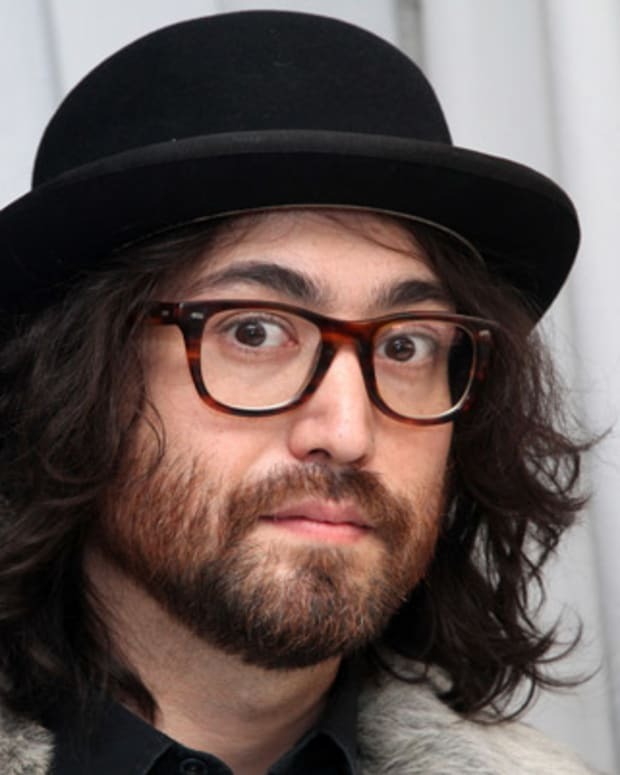 The son of John Lennon and Yoko Ono, Sean Lennon has contributed to groups as a musician and producer, and has released multiple albums as a solo artist. 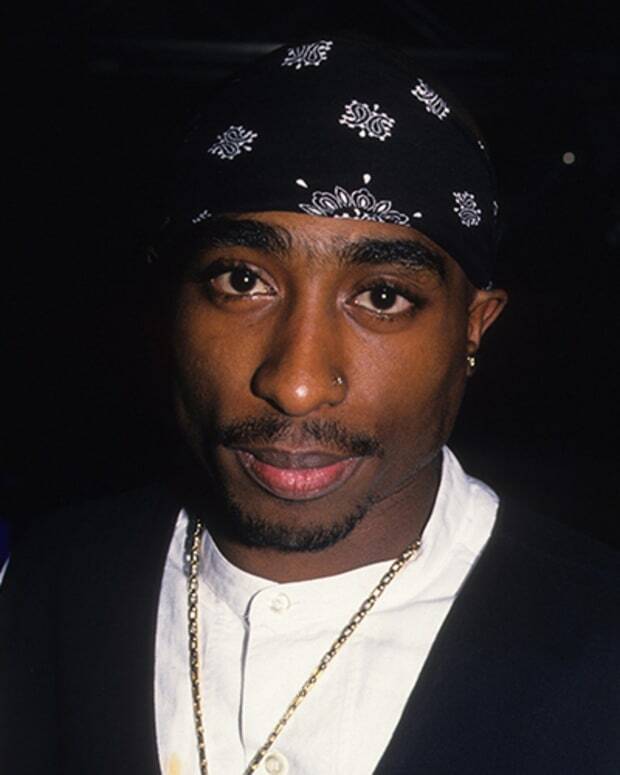 After Duane "Keffe D" Davis, the uncle of the prime suspect in Tupac Shakur's murder, confessed to TV that a person in his car fired the shots that killed Tupac. A change.org petition is demanding Los Vegas police considerer new arrest warrants in the rapper’s 1996 murder. 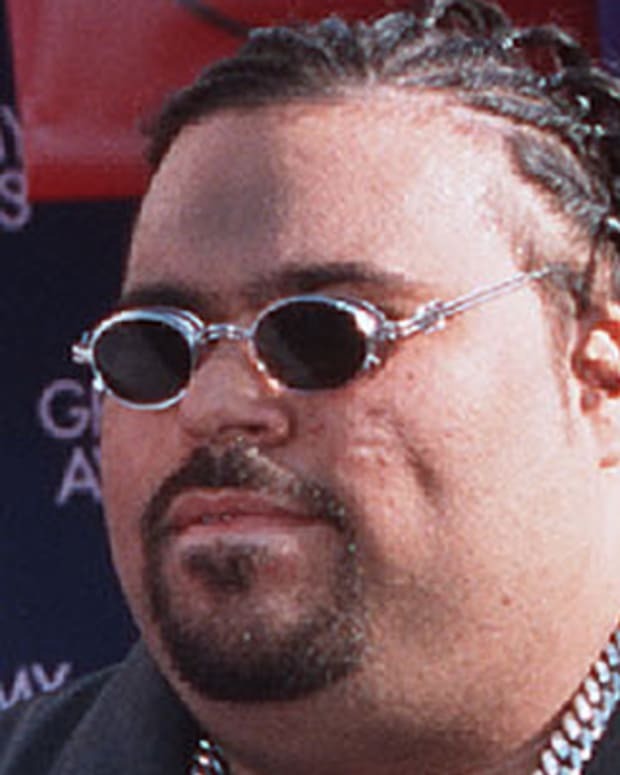 Big Pun was a Latino hip-hop artist whose album Capital Punishment went to No. 1 on the R&B/hip-hop charts. He died in 2000 from obesity related heart failure.